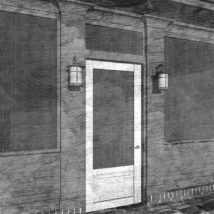 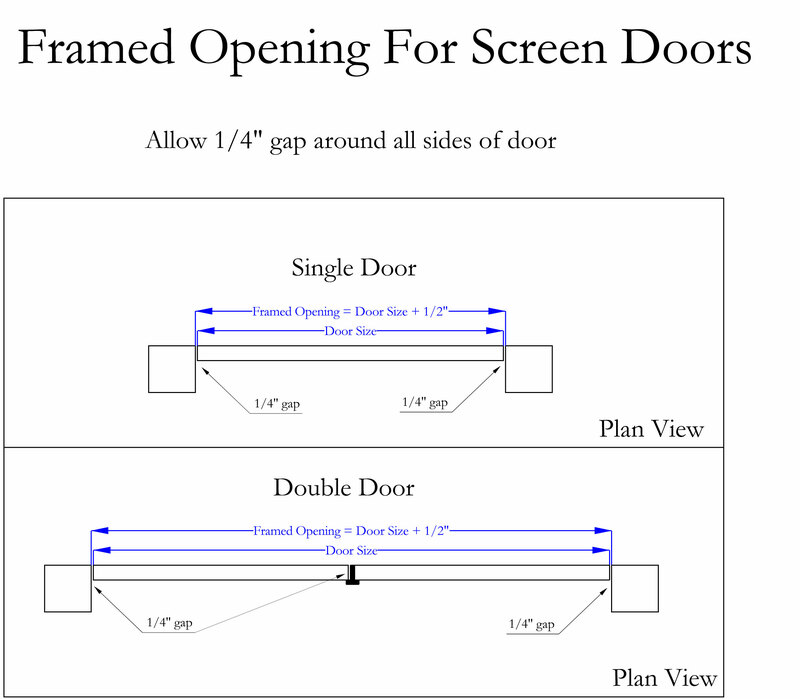 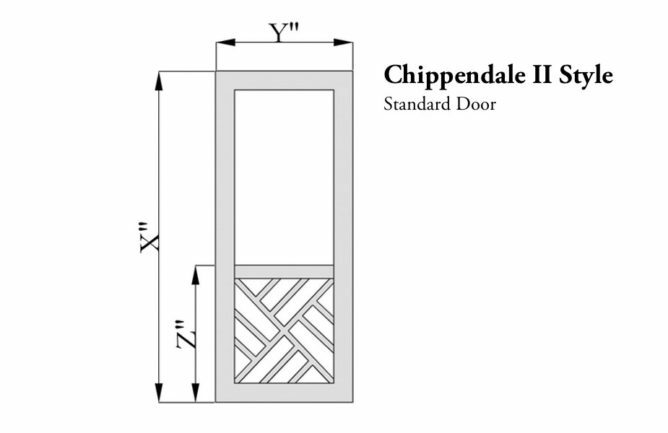 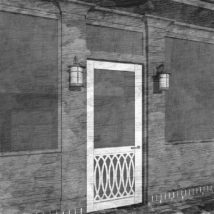 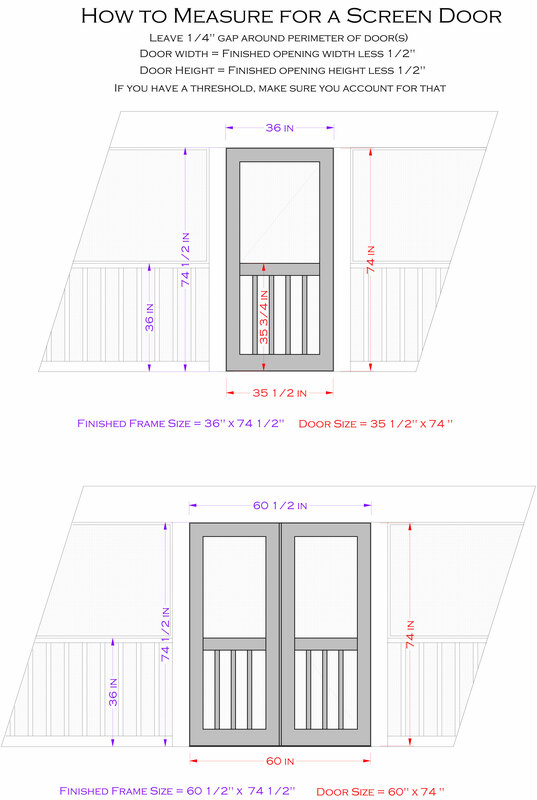 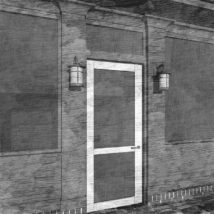 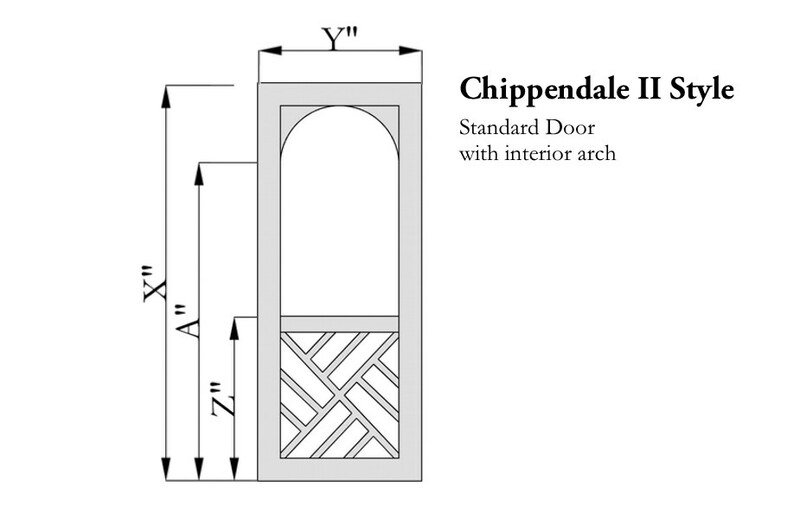 For primed doors, the Chippendale patterns may be fabricated using PVC. 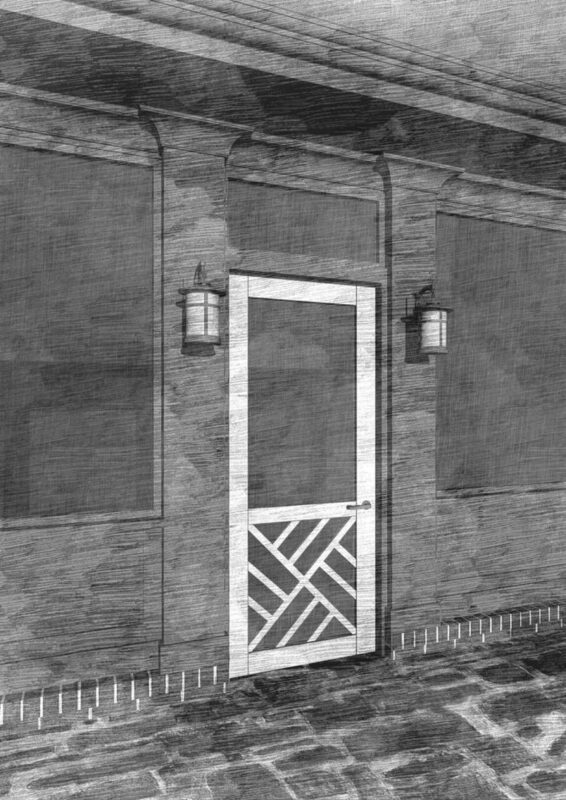 One more way to ensure longevity. Please enter your custom height (X) in the field above. Max is 90".